Mauricio the business owner and his family live in the Eastern Suburbs which has enabled Eastern Beaches Painting (a Dulux accredited painting business) to establish strong ties within the Eastern Suburbs community. Being based in the area, Eastern Beaches Painting has extensive knowledge of the environment and the potential damage that can be caused to your home over time being exposed to the local conditions. We provide painting services that focus on the importance of ensuring your home is protected, by using the correct paint finishes and applications to ensure the durability & longevity of our work. With a long history of happy clients from previous painting projects in the area, Eastern Beaches Painting has provided house painters, decorators & carpenters for repairs & handyman work contracted by Eastern Suburbs clients for many years. We offer house painters for clients located anywhere from Watsons Bay to La Parouse and everything in between and beyond. We have a soft spot for Clovelly. 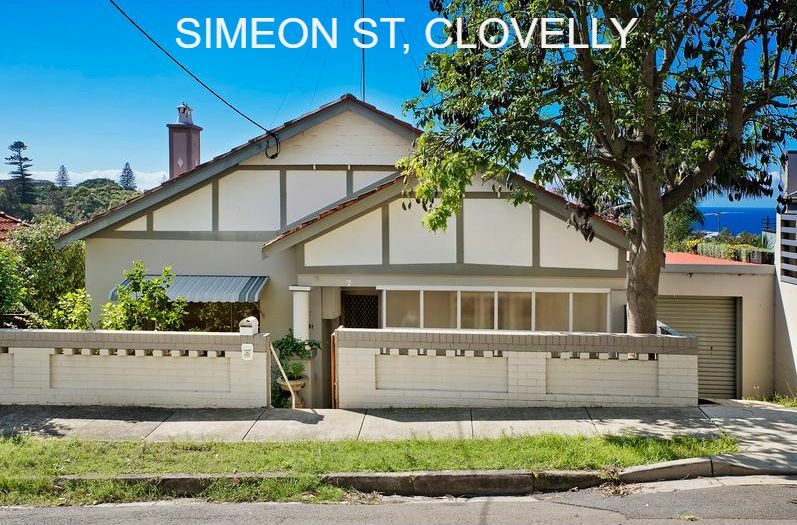 Mauricio's wife was born and raised in Clovelly and we love the close knit community this suburb of residents has created. Our painting work in Clovelly has included free standing homes, painting of semi-detached houses and apartment painting. We've also had the opportunity to provide painting and carpentry services in Clovelly, including timber privacy screens and timber window repairs. As one of Randwick's local house painters, Eastern Beaches Painting has had the pleasure of providing professional house painting and decorating services to clients from Dutruc St, Randwick, to Eurimbla Ave, Randwick and many more streets within this family orientated community. Our previous work in Randwick has included exterior house painting, interior house painting and stucco feature walls. View our Dutruc Court project for more details. Eastern Beaches Painting offers painting, plastering and carpentry repairs for residential and commercial property in Bronte. One of our projects included a beautiful terrace on Brae St, Bronte. With 30 years passing since last being painted there was significant damage to timber and walls from moisture over the years. 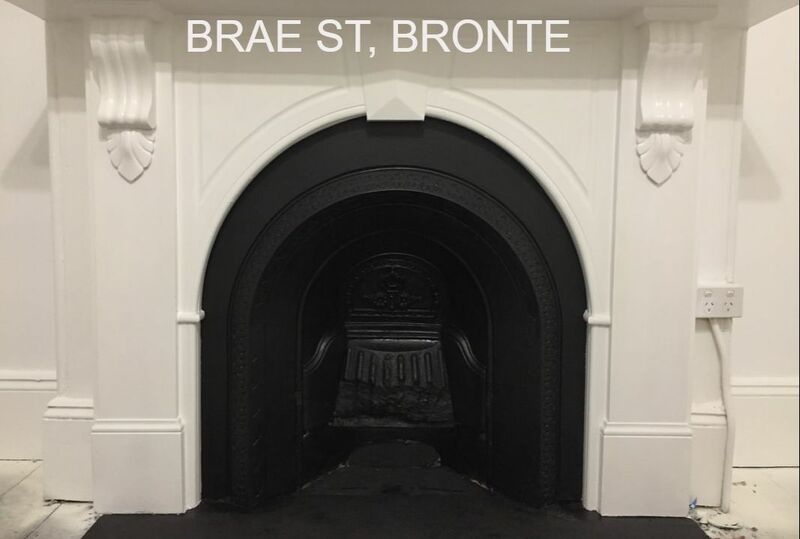 We loved bringing this gorgeous Bronte home back to life, view the full Bronte Terrace restoration project for more details. Waverley house painters - Carlton St Waverly one of our favourites, hear from Laurie on our testimonials page about our work on her brick semi. Coogee house painters and commercial painters including the fantastic restaurants Farinha Coogee and A Fish Called Coogee. Maroubra house painters - Maroubra has been a regular suburb for our house painting and decorating services. We've had the pleasure of working with many owners and builders including RMC Residential. Matraville industrial painters - hear from Brett of B T Ryan Smash Repairs in Matraville about Eastern Beaches Painting work on his Matraville factory on our testimonials page. Waterloo industrial painters - Eastern Beaches Painting has worked on numerous industrial painting jobs for Liftronic, including Waterloo. View other industrial painting work on our Liftronic projects page. Real Estate Agent house painters - specialising in ensuring the homes of vendors are in impeccable condition before marketing campaigns kick off. Hear from Richard, former estate agent on our testimonials page. If you're about to kick off a home renovation in the Eastern Suburbs or are in need of paint repairs and general house painting maintenance our fully licensed and highly skilled painters can provide you with a quality, lasting result. Contact us for an obligation free quote or to discuss your painting needs.